Many people enjoy a glass of wine with dinners, but although a glass of wine may be relaxing, it is not necessarily good for your teeth. A study recently published in “Nutrition Research” demonstrated that the acid in red wine could erode the enamel on your teeth. Although you may be tempted to avoid the damage to your teeth by brushing immediately after enjoying your wine, this could actually increase the damage to your teeth. Because the acid softens the enamel on your teeth, they are more prone to damage. This means that even a soft-bristled toothbrush could leave microscopic scratches on your teeth. Those who drink wine or enjoy other acidic foods and beverages are advised to wait 30 minutes before brushing their teeth to allow their saliva time to neutralize the acids. Eating cheese along with the acidic beverages can also help. Additionally, both red and white wines may make the enamel of your teeth more porous and prone to staining. 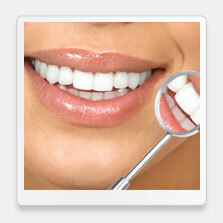 In-office teeth whitening procedures may be necessary to restore your teeth to their original whiteness. 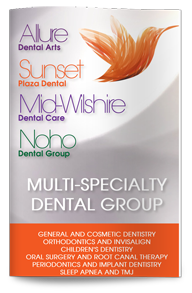 Popular whitening procedures include bleaching gels and take-home trays that are customized to fit your mouth as well as whitening gels that are used in the office and painted directly on teeth and activated with a special light for deep, penetrating action. You can learn more about how your diet affects your teeth or your options for teeth whitening by contacting our cosmetic dentist today and scheduling a consultation.